Our Fitness Gear Powder Coated Kettlebell is casted with one single piece of iron. No welding, handles are not welded onto the bell, so they are strong and durable. Entire Cast Iron Kettlebell is coated with powder, having a matte looking surface, yet still good grip power, no injury to hands, wrist and forearms. 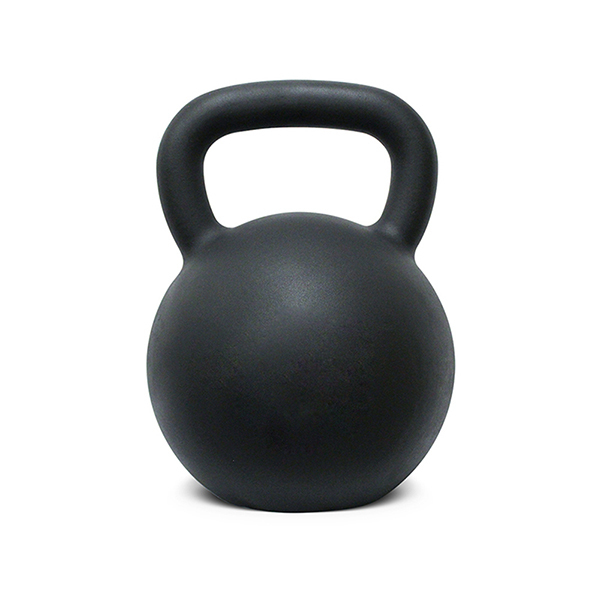 Black Powder Coated Kettlebell are available in many weights. The handle size increases as the weight increases. It can build up body strength, power, and flexibility effectively through constant training. Looking for ideal General Toning Kettlebell Manufacturer & supplier ? We have a wide selection at great prices to help you get creative. 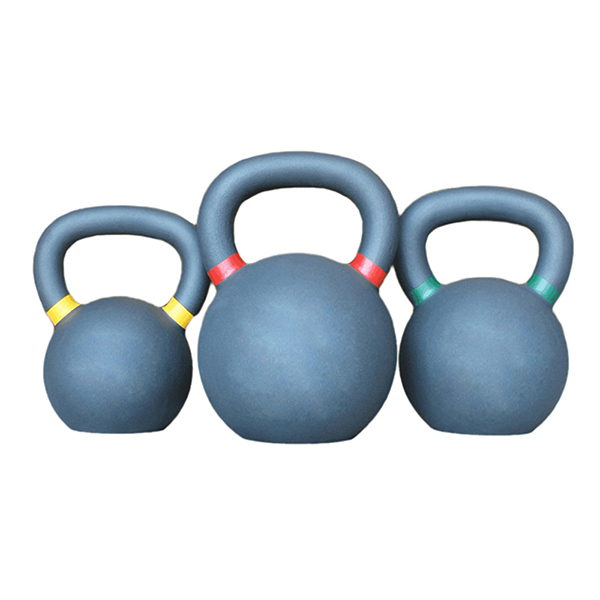 All the Body Fat Burning Kettlebell are quality guaranteed. We are China Origin Factory of Endurance Improving Kettlebell. If you have any question, please feel free to contact us.